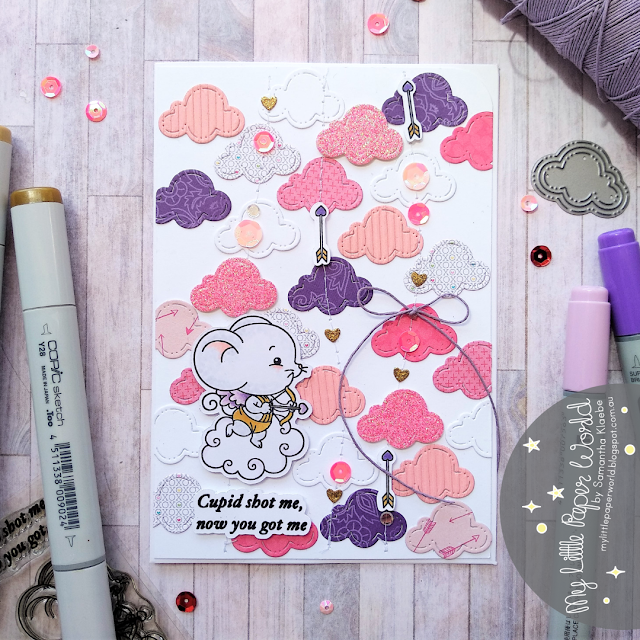 Elizabeth Craft Designs: You Make Me Happy! Spring themed cards for inspiration are being showcased on the Elizabeth Craft Designs Blog. Here is what I came up with using Elizabeth Craft Designs: Small and Large Flower Die. This was a very simple card to create - just good old die cut layering using bright coloured cardstock and vellum. The Banner Sentiments stamp (and co-ordinating die) had the perfect sentiment "You make me happy!" I embellished the card with machine stitched lines, sequins and a twine bow. I normally use white cardstock for my backgrounds but changing it to yellow really made the card scream Spring! Happy Crafting and check out the Elizabeth Craft Designs blog - here for more Spring/Flower inspiration! Today I'm sharing a card I created using Uniquely Creative Mini Kit (March). 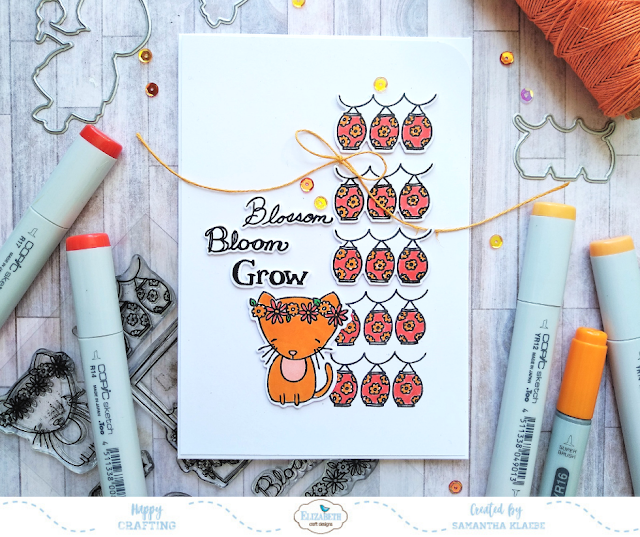 This months kit contains a fun stamp set, two stencils and a few extra items that can be used for sentiments or embellishing a Scrapbook page. Here is the direct link for more details on whats included in the kits. I love that this kit included a few good masculine worded sentiments. Though the stamp set is inspired by indigenous designs - the set itself has a great geometric/pattern feel to it. Which for me is what I love and feel I best create with! The card example above is one of four cards - I used red, orange and yellow to create my stamped focal points and connected the pattern by stamping the rest in grey and adding machine stitched lines. I embellished the card with a twine bow and some Uniquely Creative Enamel Dots. Today I've got this card up on the Elizabeth Craft Designs blog with tutorial! Please check out the details: here. *Entered into SSS - Wednesday Challenge - Anything Goes. At the beginning of last year I said I wouldn't start another card kit or stamp subscription...but...towards the end of last year I came across a super cute club that I wanted to be apart of! La La Land Crafts has a fun monthly kit which comes with red rubber stamps and dies and today I'm sharing a few cards I created with my first kit (December). 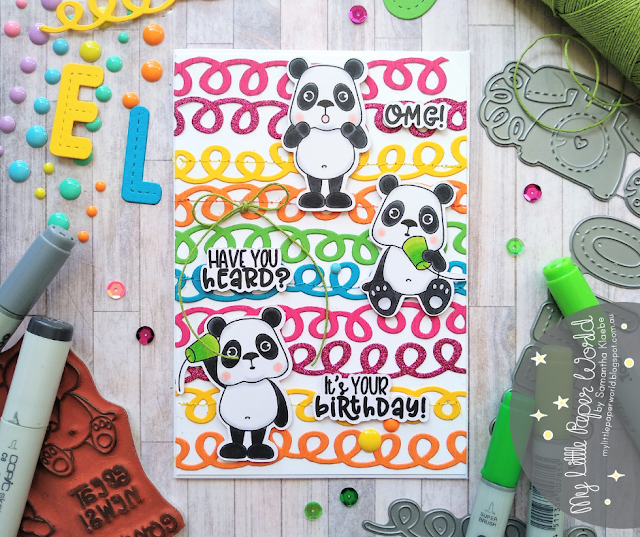 Each card features the cute Panda Bear stamp/s and also includes the dies available in the subscription kit. I basically added card stock and a few embellishments to finish off each card. I decided I wanted to go really bright and colourful - a nice contrast to black and white bears. My second card uses the negatives left over from the first card (I love it when I don't waste paper!). I of course added some stitching and coloured the bears in with Copic markers. Copic markers used provided below. Hello - It's January and with a new month comes a whole bunch of new releases! This one I'm especially excited about. Joset from Elizabeth Craft Designs has a beautiful release full of jungle critters and equally adorable accessories to complete each animal. Here is a card showcasing the new Monkey die and Jungle Leaves die. 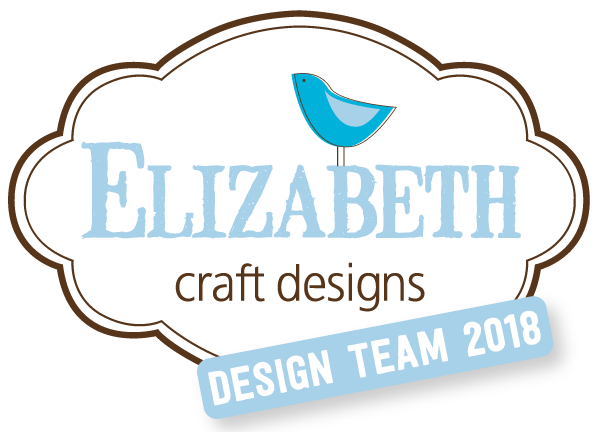 You can find all her new dies on the Elizabeth Craft Designs shop - here. There's a Zebra, Giffafe, Lion, even a Jeep! 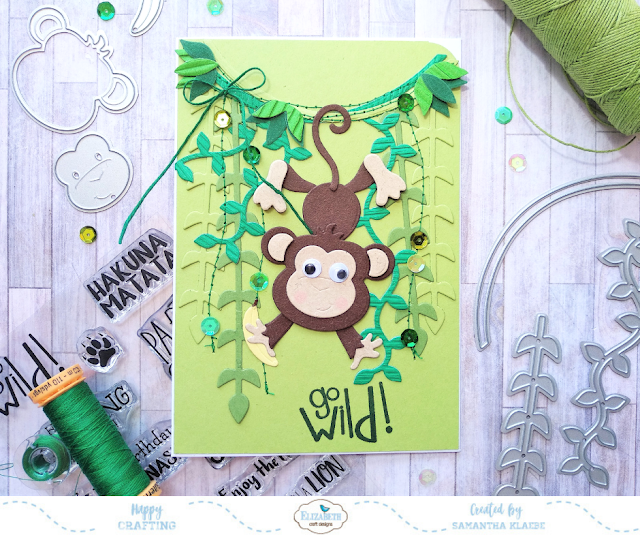 Seriously some fantastic designs to create fun jungle themed cards! I can't wait to show you more. 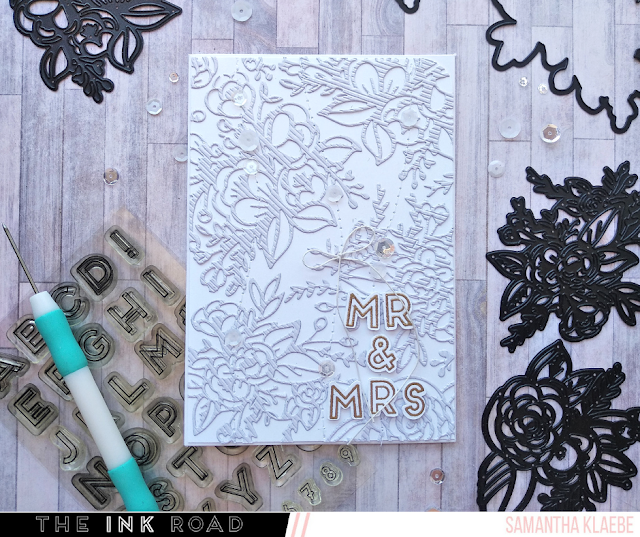 It's pretty much wedding season here in Australia - so I'm starting the year off using Ink Road Stamps Bella Flora to create this beautiful, monochrome white card. There is something very elegant and classy about white on white with a bit of gold! Head on over to Ink Road Stamps blog for full instructions on how I created with card. I've had a few questions about how I got the texture on the fie cut flowers - it's not am embossing folder!... I have a rather large collection of corrugated cardstock. It' perfect for adding texture to cards especially when using dies. I used Ink Road Stamps Block Party Alphas and Wow Embossing Powder (gold) to stamp and emboss the sentiment. Kept it Simple: Mr & Mrs. Thanks for stopping by and I hope you get a chance to try this very simple white on white technique using dies. 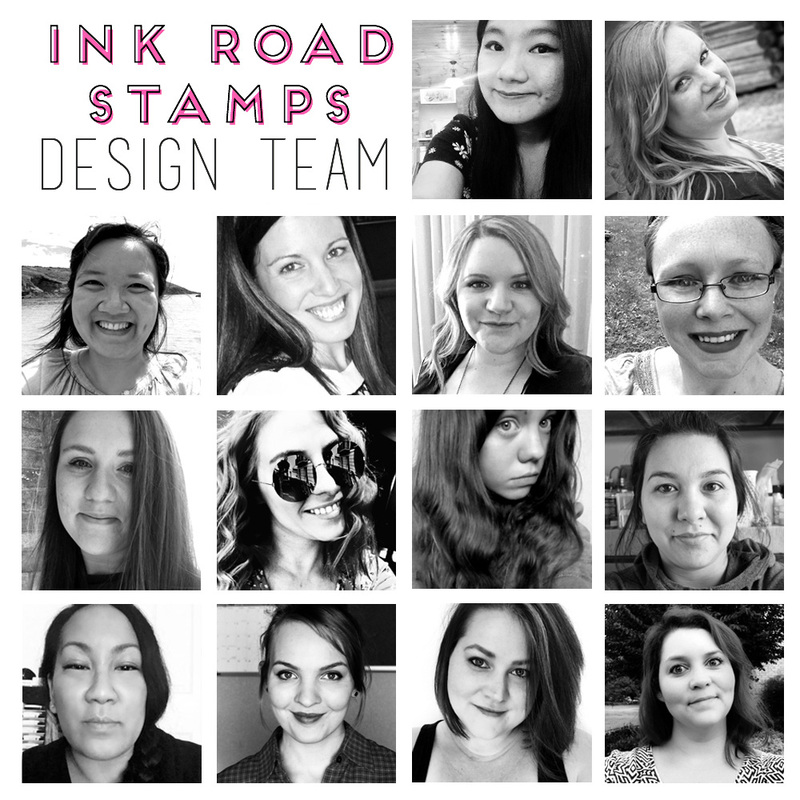 I'll be showcasing all of Ink Road Stamps dies this month so keep an eye out on my next blog post for some die-cutting inspiration! Happy New Year! I've had a very relaxed, slow start to 2019...Perhaps a little too relaxed as this is my first blog post for the year! 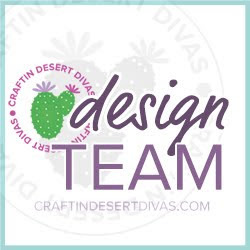 Today I'm sharing a card I created using a freebie I received from Craftin Desert Divas. A perfect stamp to play with for loved themed Valentines cards. I've paired this stamp with a Craftin Desert Divas cloud die. Coloured in with COPIC Markers. I've also decided to get back in to card challenges. 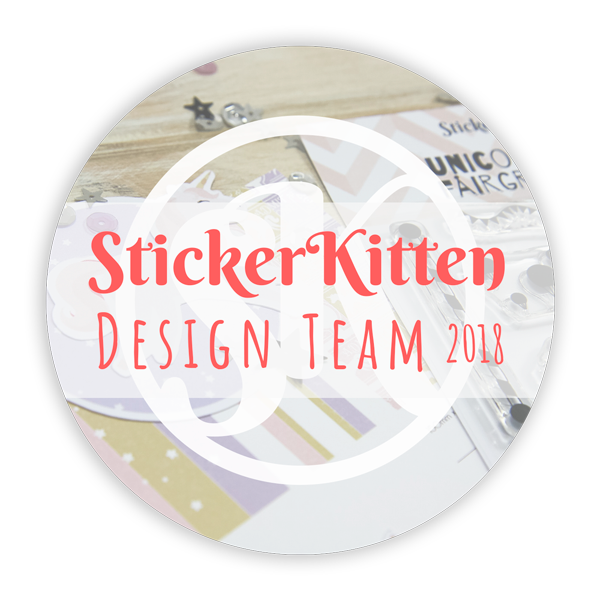 Last year I mainly worked on design team projects and forgot how much I enjoy some of the challenges that are available - its a nice incentive to have a play and another reason to keep the blog updated! Check out The Southern Girls Challenge - Anything Goes. My Little Paper World Blog is a personal hobby blog with the sole purpose of sharing paper crafting projects. It is non-profit and does not make use of any personal information shared in any comments or any third-party applications such as email subscription services. This means I receive a commission when products are purchased through links here on my blog (at no additional cost to you). 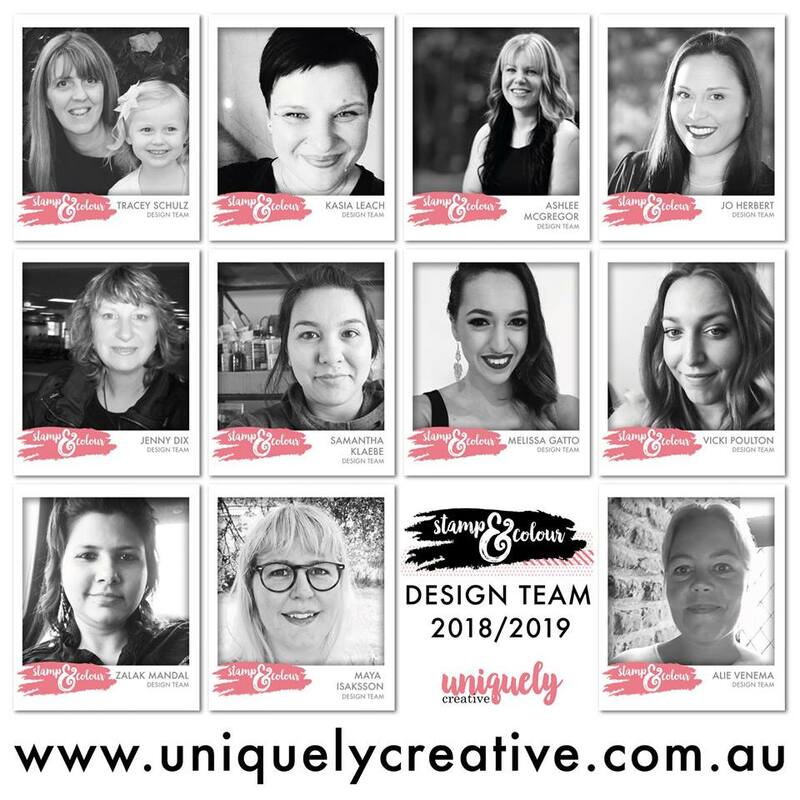 All items I choose to create with are of my own choosing and are promoted because I love the brand or design and wish to create something with it. I promote what I love and mostly wish to share my passion for card making and inspire others with my ideas.